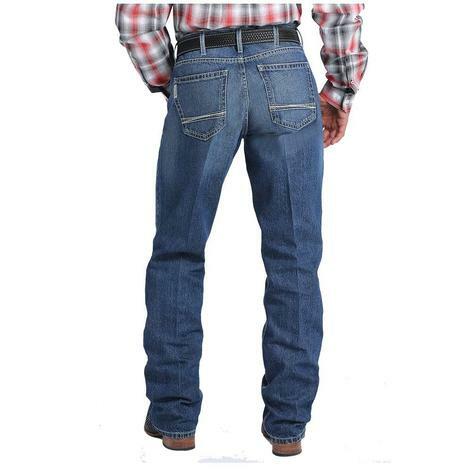 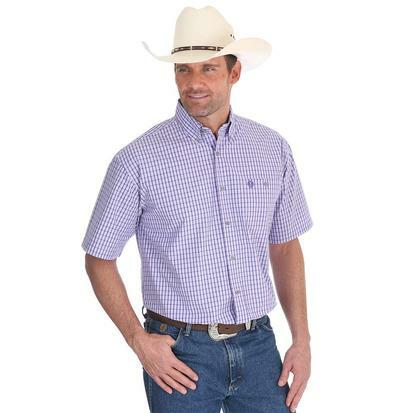 Ariat slim fit jeans are modern cut with a straight leg. 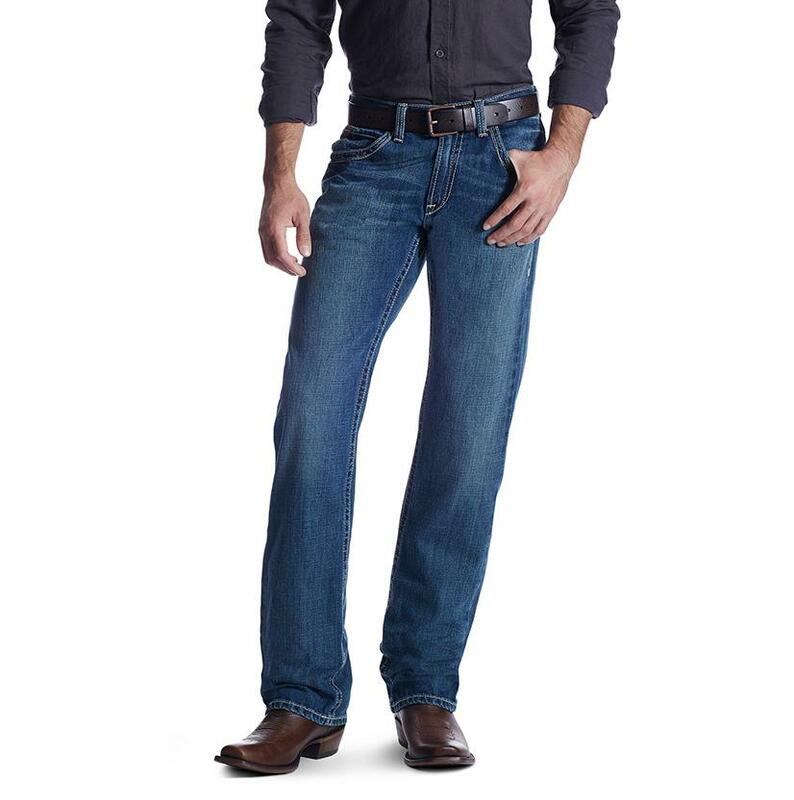 These jeans are great for work or just lounging. 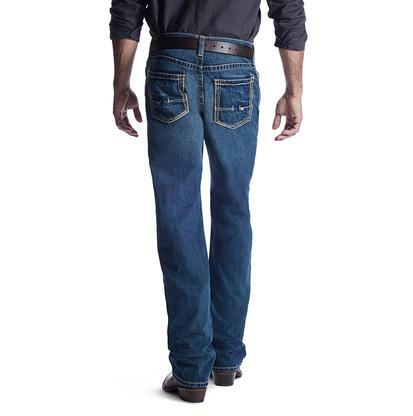 Ariat jeans won't let you down.